Cover Reveal for VACATION FOR DEXTER! Check out the cover reveal for VACATION FOR DEXTER, book 3 in the Dexter T. Rexter Series! I’m so excited to share Dexter’s next adventure with you all! 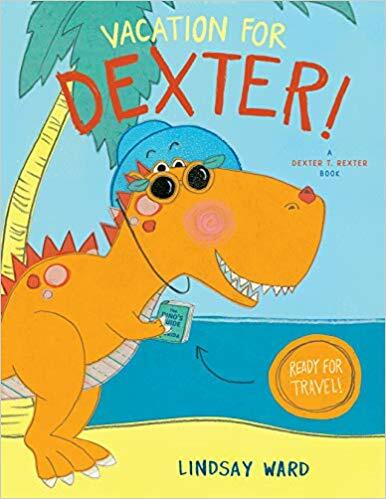 To pre-order your copy of VACATION FOR DEXTER, click here!